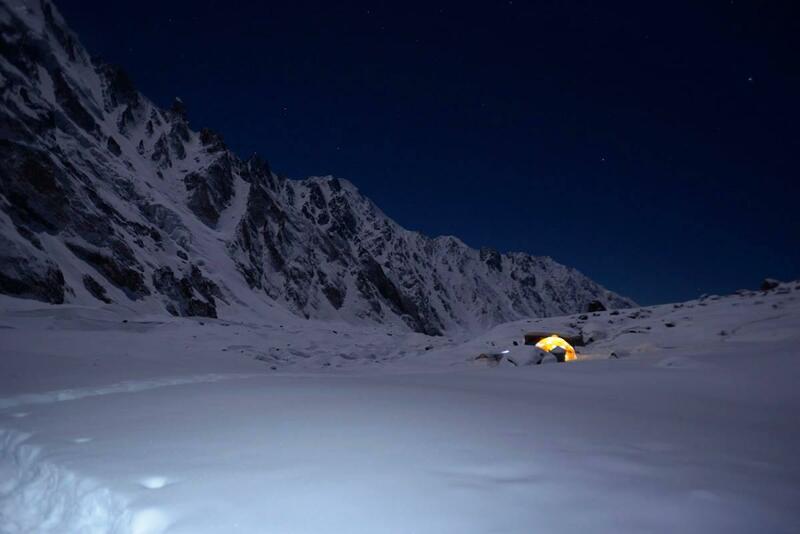 Tomek Mackiewicz and Elisabeth Revol are back in Base Camp after a full day descent from 7200m. Meanwhile, Kinshofer route team have extended fixed ropes till C3 (6700) and there are reports of significant progress on Schell route as well. 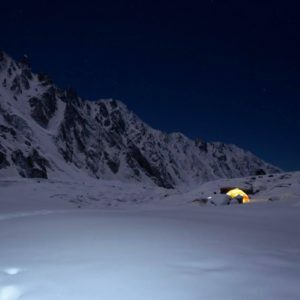 Tomek Mackiewicz and Elisabeth Revol are back in Base Camp after a full day descent from 7200m. They are safe and well. 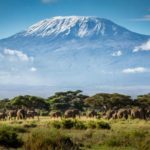 However, this also marks the end of Nanga Light expedition. 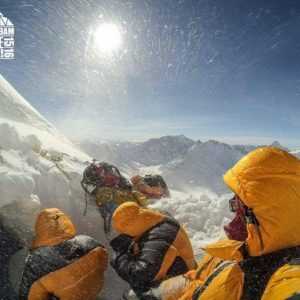 The duo reached an altitude of roughly 7400m. 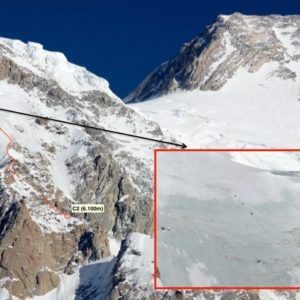 Meanwhile, Kinshofer route team have extended fixed ropes till C3 (6700) and there are reports of significant progress on Schell route as well. Tomek Mackiewicz has repeatedly talked about cold temperatures in yesterday and today’s communiqué. This depicts the severity of unkind conditions up there. 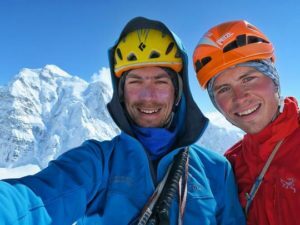 As per Simone Moro, who previously climbed with Tomek in winter 2014 (Schell route), the Polish climber never complains about cold. 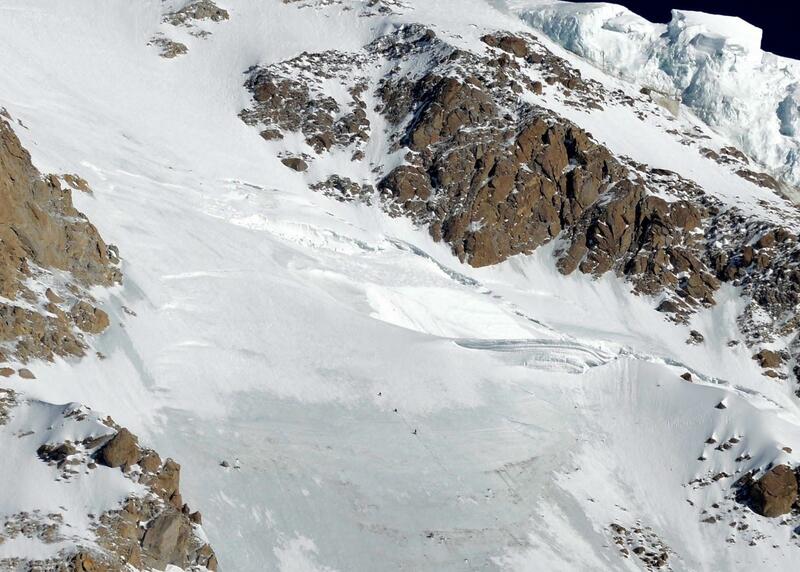 “Today Base Camp, tomorrow or day after Chilas,” the team messaged this afternoon. Elisabeth Revol’s leaves from work are ending and the team is low on resources. 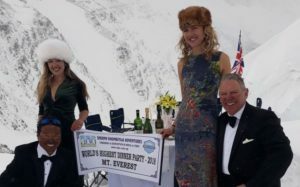 So, apparently, it is the end of Tomek’s sixth and Elisa’s third winter attempt on Nanga Parbat. 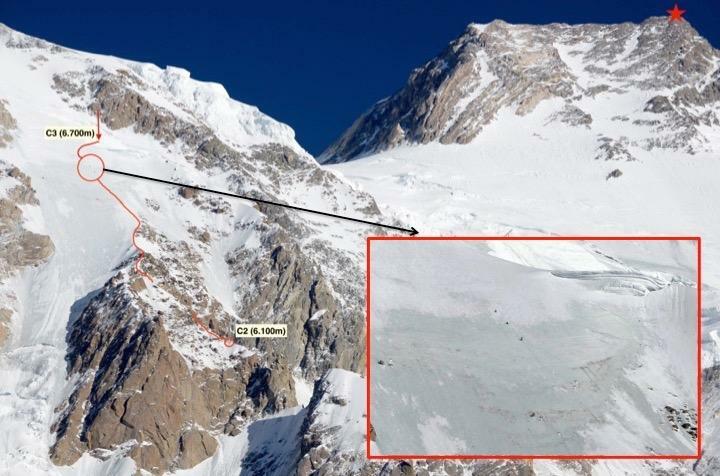 Alex Txikon, Ali Sadpara and Daniele Nardi have completed rope fixing till 6700m and have deposited gear for C3. They are spending night in C2 and will retreat to BC tomorrow. After yesterday’s marathon ascent from BC to C2 (altitude gain of nearly 2000m), today was another long day for the team. They left C2 at 08AM local time. 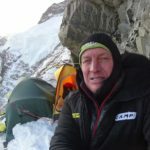 “First two hours were very cold, without sun, but luckily, up to 6500m we had ropes that Ali and I fixed some days ago”, Txikon said. However, it wasn’t smooth after that either. 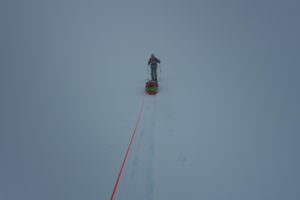 “Last 200 meters before reaching C3 (6.700m) are completely icy, blue ice, and Basque climber has recognized the job was harder than expected: “We didn’t think it was going to take us so long. The ice here is extremely hard and our toes are finished after so many hours of cramponing”. Wrote the BC team of Alex Txikon. With a forecast of lengthy bad weather period, starting from tomorrow, the climbers will descend to BC now. Schell Route Teams Gone Up? Marek Klonowski was in C4 at 7150m on Schell route yesterday. He had a brief radio chat with Kinshofer route climbers from there. The Polish climber told them that he would descend to BC tomorrow (i.e. today). 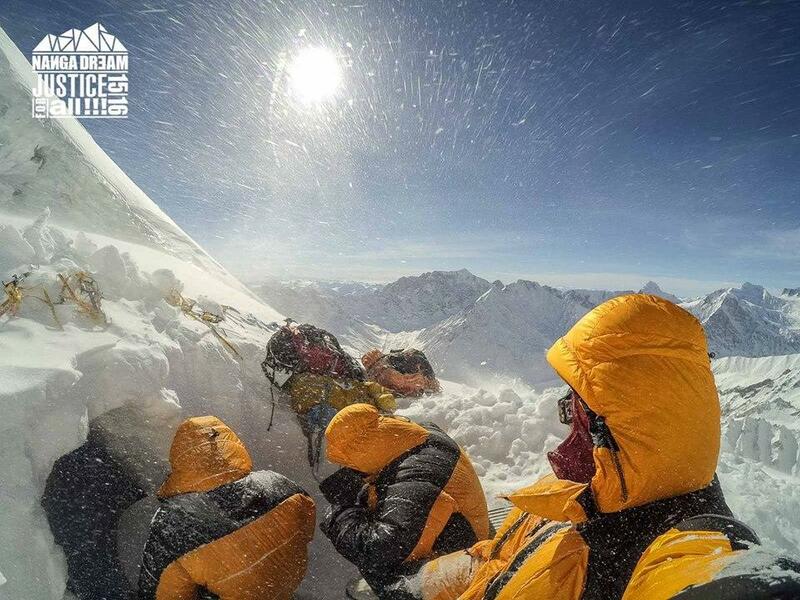 However, there is an unverified message, saying that the climbers reached 7500m today.